Children who attend protests against badger culling risk being reported to the Government’s anti-terrorism programme, an MP has said. 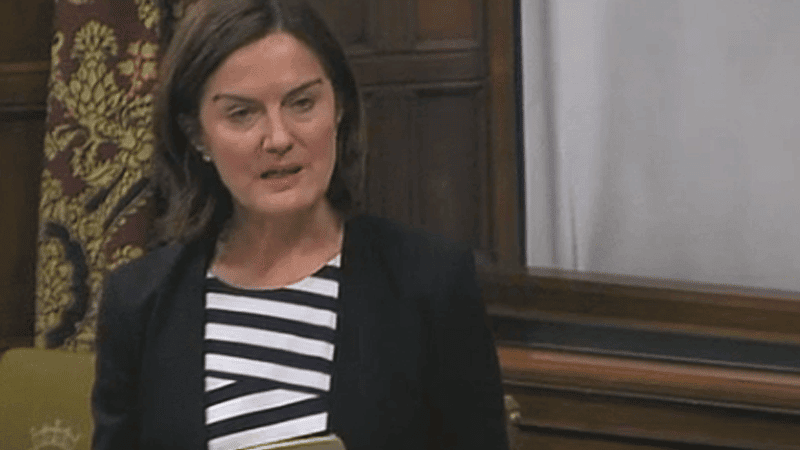 Conservative MP Lucy Allan, who is also a school governor, warned that teachers are so afraid of receiving a bad report from Ofsted that they could be referring children to the Government’s controversial Prevent programme for trivial reasons. Prevent is part of the Government’s wider counter-extremism strategy, which is considered by many groups to endanger free speech. It is intended to stop children and young people becoming ‘radicalised’. Leading a Westminster Hall debate on the controversial programme, Allan said the Government’s flagship anti-terrorism strategy “is not working”. “I have sat in governors’ meetings where teachers who want to comply have openly discussed scenarios such as a child coming into school and saying that he has been on a Fathers 4 Justice march or a march to protest against badger culls,” she said. The MP added that there has been an “exponential increase” in the number of referrals to Prevent, saying teachers “do not want to damage their school’s credibility and its Ofsted reports”. Since its inception, the Government’s counter-extremism strategy has been labelled not fit for purpose by groups who support free speech. The Christian Institute has joined a broad coalition of groups, MPs and academics in the Defend Free Speech campaign. It warns that the Government’s vague definition of extremism could catch political activists, religious groups, anti-religious groups and others. The Christian Institute is particularly concerned by plans for Extremism Disruption Orders (EDOs), an ‘Equality Oath’ for public office holders and the registration and inspection of out-of-school settings. To learn more visit our Extremism Page and the Defend Free Speech campaign website.